All Snow Days have been used, April 18, 19, and 22 are regular school days. 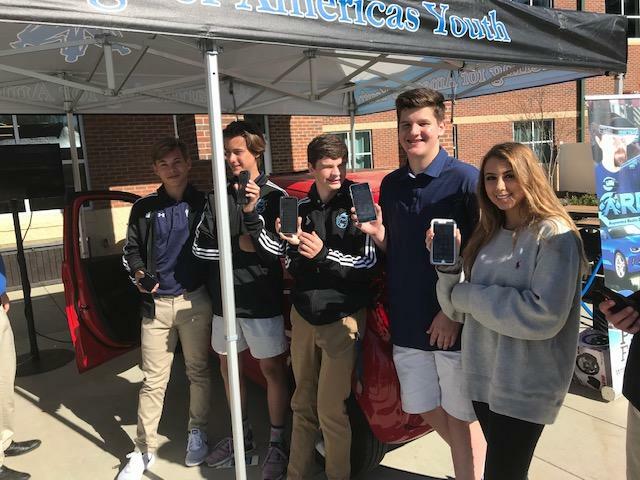 GMC students were able to experience the effects of distracted driving on Wednesday through the Peers Foundation ZF North America Inc. 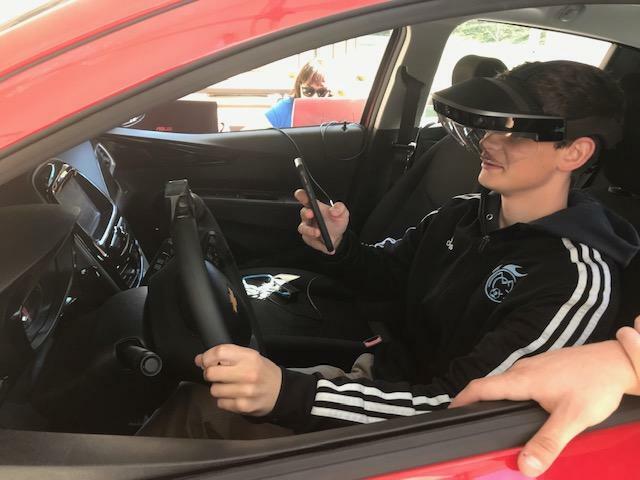 Teach Teens to Drive Reality Simulator. Candidate Bios are now available – click here to view. Voting links are emailed out to the primary email addresses in Powerschool. If you need to update your email, please contact Mrs. Clark. Voting is done through SurveyMonkey. Please make sure you have not opted out of other polls via SurveyMonkey or you will not receive the link. To check, click here. *Parents may log one service hour for voting in each election. The Junior class was given surveys to take home to parents. Students and parents will receive 1 hour of service credit each for completing/returning surveys. Surveys are to be returned to Blazer Block teacher. The board approved the draft of the first reading of the 19/20 Calendar It will go before the board at the April meeting for final approval. Click here to view draft. The Parents in Partnership (PIP) committee is accepting letters of interest regarding the GMC Lunch Lead position at GMC. Click here for details. Please help us spread the word for anyone looking for part-time position. The deadline to apply is Friday, April 12. Mrs. 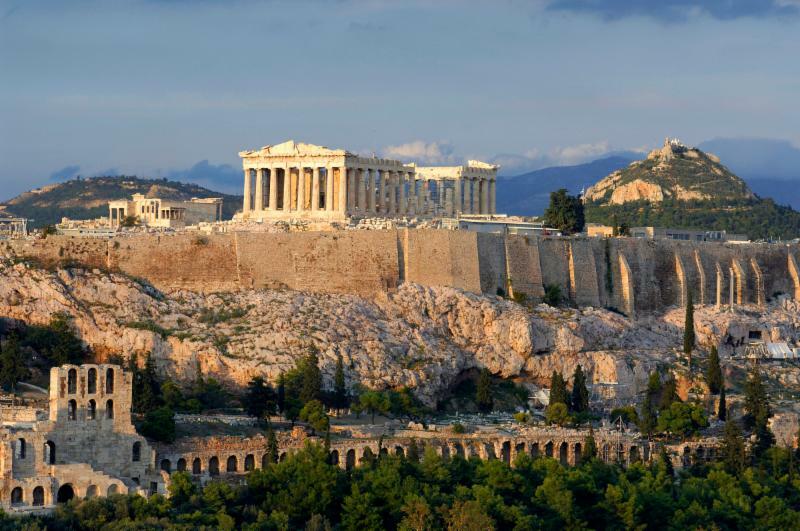 Rouse, Ms. Sawicki, Ms. Earle, and Ms. Sho will be taking a group of travelers to Athens, Rome, and Florence in June 2021 with Explorica Educational Tours. GMC students, alumni, parents, and other family members are welcome to participate in the trip. In addition, travelers have an opportunity to earn a 3-hour Humanities credit while on the trip. Feel free to contact Mrs. Rouse at with any questions. GMC’s Student Government will be selling and delivering Easter Eggs this Easter. This is a great opportunity for parents wanting a break from planning holidays. The eggs will be delivered the night before Easter, April 20. The price starts at $20 for 20 eggs and then it’s plus $15 for every 20 eggs after that (ex. $50 for 60 eggs). Order your eggs. If you have any questions or concerns please email STUGO. Grace Church (Taylors campus) needs students to help with childcare during their Thursday evening services. To sign up, email or call 864-423-0981. Sign up sheets for Accuplacer are on the bulletin board outside of guidance. If you need to retake or take Accuplacer, be sure to sign up for a time. Give checks payable to Greer Middle College for courses to Mrs. Small by May 10. Junior’s cost is $40/semester hour. Sophomore’s cost is $60/semester hour. Seniors pay Greenville Tech’s regular student price. All students planning to take college courses next year (excluding our new to college students) and their parents must sign the FERPA contract that Mrs. Bailey emailed ASAP. No college courses for next year will be submitted until those forms are received. All new to college students for the 2019-2020 school year need to have a state issued photo ID by April 12. 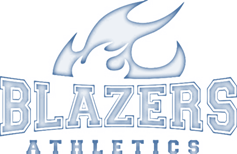 We will be completing college enrollment paperwork during Blazer Block. The ID can be a permit, license, passport, or a DMV state id. If you have any questions contact Miss Looper. We are in desperate need of lunch volunteers for April! Please signup here. beginning at 4 pm. We are in need of community volunteers to judge and provide feedback to our students. Parents, please send this link out to any community members you know that might be interested in experience. 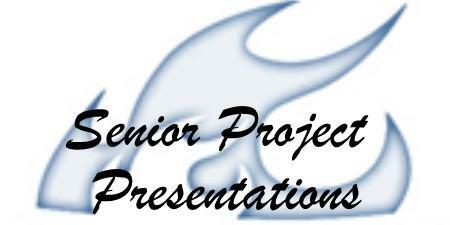 Parents, of non seniors may signup to judge using the link below. You may log 3 service hours for your time. Lowes gift cards or garden gloves for students to wear for planting and working in the school vegetable Garden in partnership with Clemson University. Give to Mrs. Clark. $5 increments to places like Starbucks, Chick-fil-A, Panera, etc. Senior Night will be held on Friday, April 12th at GTC Northwest for our Soccer and Track and Field teams. We look forward to honoring our Seniors in between the girls and boys games. Senior Night will be held on Wednesday, April 17th at David Jackson Park for our Baseball, Golf, and Fishing teams. We look forward to honoring our Seniors before the Baseball game begins. 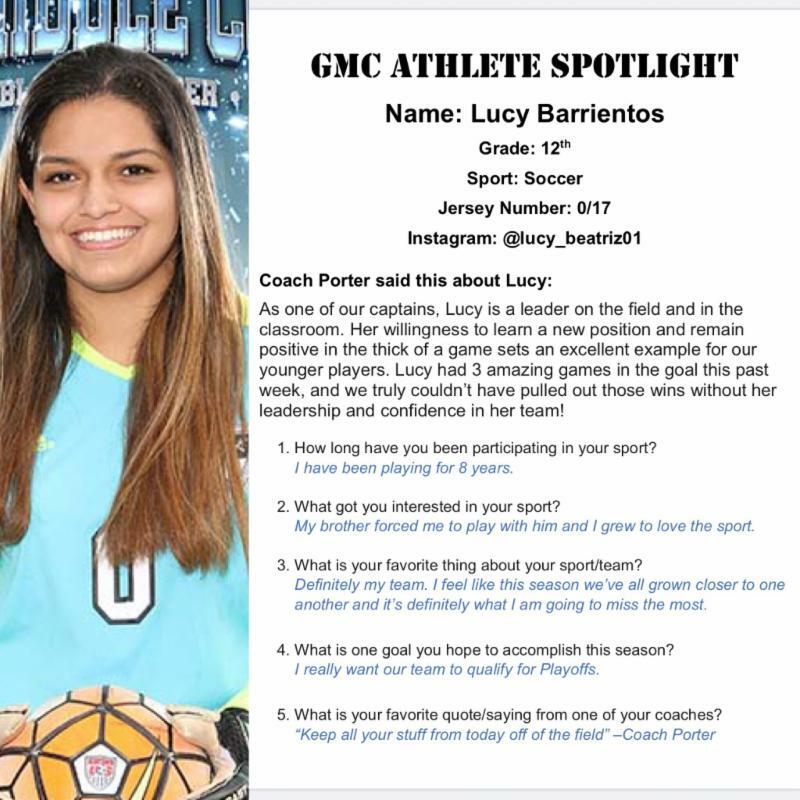 Physicals will be offered at GMC on Wednesday, May 1, 2:00 – 6:00 pm for $25. 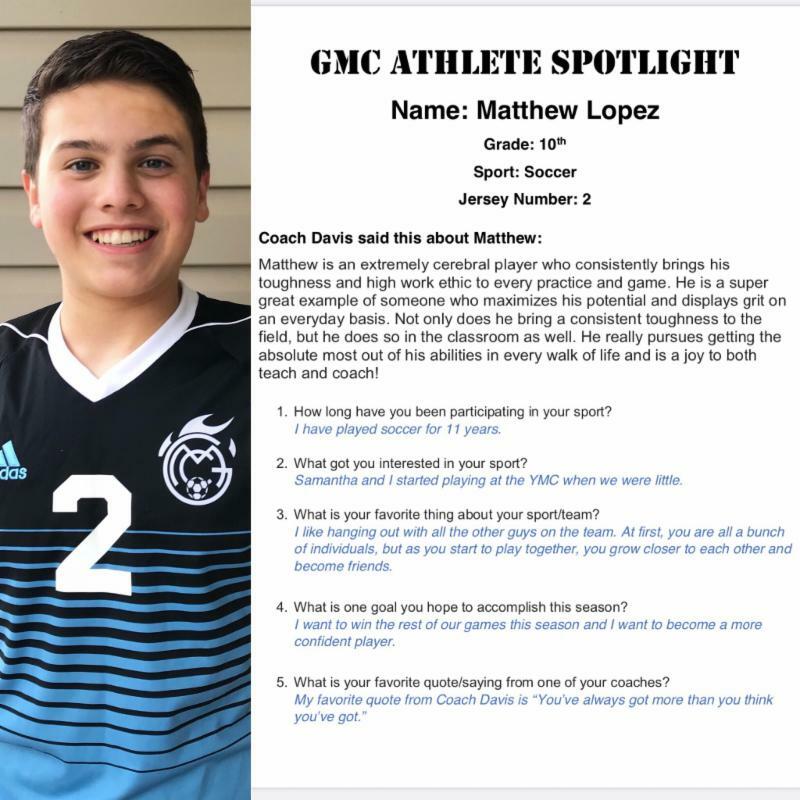 Students interested in participating in sports for the 2019-2020 school year will need an updated physical on file with the Athletic Department. Physicals after April 1, 2019, are sufficient for the 2019-2020 school year. In order to participate in summer conditioning an up to date physical must be on file. Contact Mrs. Bailey with any questions or concerns. Reserve a time for your physical here. Passes available for all sporting events. Contact Mrs. Bailey with any questions!